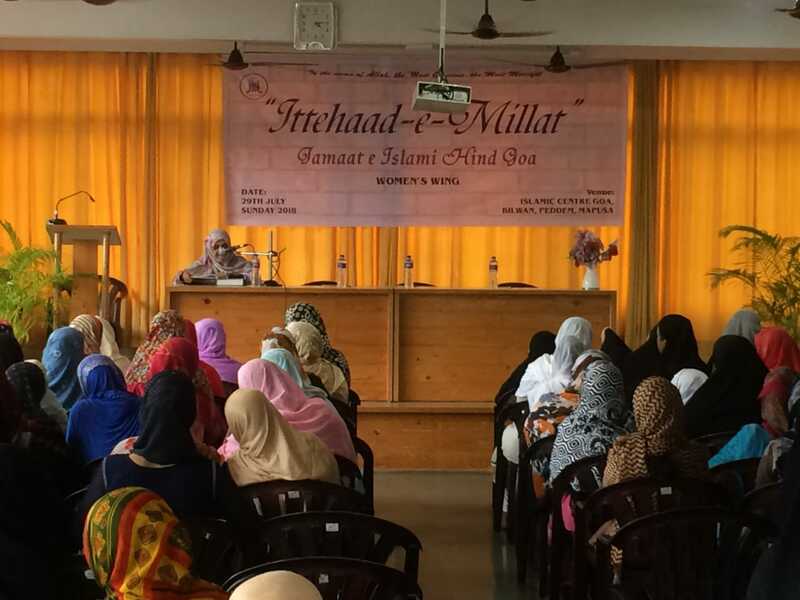 Ittehad-e-Millat program for ladies was organized by Women’s Wing of Jamaat-e-Islam Hind Goa at Islamic Center Goa, Mapusa on 29 July at 4 pm. 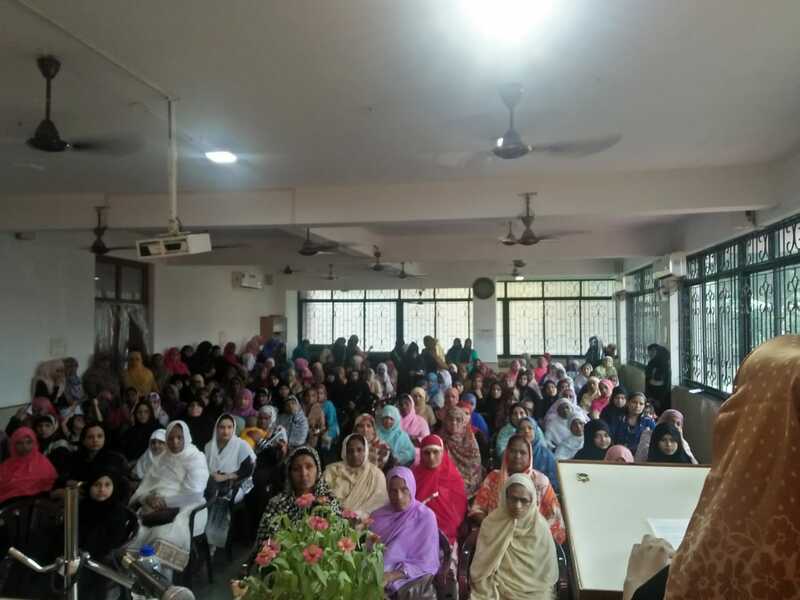 Mrs. Rizwana Swalehati from Tabligh jamaat, Ms. Afreen Sikander Khan from Ahle Sunnat-ul-Jamaat and Mrs. Shahin Khan from JIH Goa were the guest speakers . 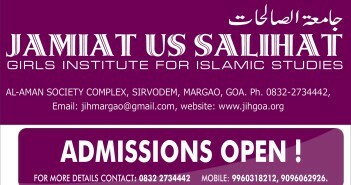 The program commenced with Tilawat-e Quran by Mrs. Farida Bano, followed by inaugural address by Mrs. Afsha Khan. Ms. Afreen Khan gave a short and commendable speech where she referred to Islam and Muslims as leaves of different colors bonded together to represent a beautiful strong tree. She further said gaining knowledge is obligatory and likewise requisite to stick to the Quran and Sunnah. Mrs. Rizwana Swalehati said our religion itself is about collectiveness and unity, so how can we be divided? 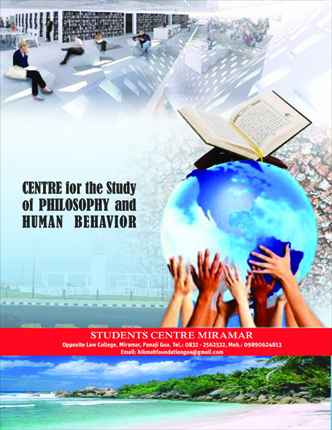 The teachings of Islam seem to be very clear in every aspect and none of its doctrine is ambiguous enough to cause a dispute or split among Muslims. She also stated an example of Haj, as a hallmark of our ummah’s unity in its diversity. She said we should spread Deen as Muslims first, and then later explain maslak. 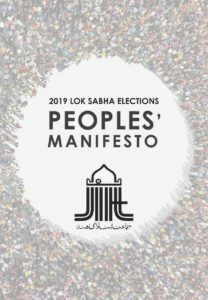 Mrs. Shaheen Khan, presiding the symposia, said various factors influence the downfall of ummah and that has also resulted in disunity amongst Muslims. Unity can only be achieved if Muslims again regain their position of Ummat-e-Wast and realise their duty of ‘Witness unto Mankind’. She said without Taqwa, the unification of Muslims is unfeasible and achieving the position of Ummat e Wast impossible. In today’s situation Ummah is under threat from various quarters. Survival of Muslims is only possible by holding onto the rope of Allah SWT (Quran & Deen) and that should be the primary goal and we must strive to achieve it. Differences in opinions had always been there right from earlier times but the sahabas respected and showed tolerance towards divergent views. She said if we have to stay united, we should have just one objective in mind – that to call people towards good and shun evil. 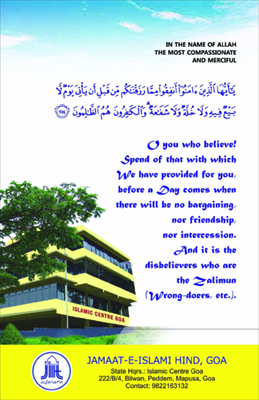 For this, we need to follow the teachings of the Quran. 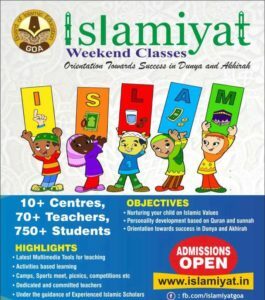 Miss Tehseer Khan, General secretary of Girls Islamic Organisation (Gio )of Goa introduced briefly ‘Towards Learning Islam’ a special syllabus of information on Islam for young girls. Ms. Amna Khan compered the whole session.